Looking for meaningful gifts for Father's Day, graduations, weddings, and more? Check out our gift guide for ideas for everyone on your list! We offer gifts that will enlighten, inspire, encourage, and even share the good news of Christ. 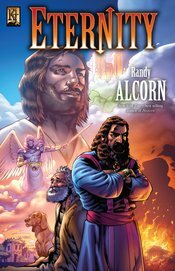 Plus, when you purchase Randy Alcorn’s books from our online store, the profits go directly to support the work of our ministry and fund our operating expenses. We deeply appreciate our customers. Thank you for being a vital part of our ministry! If you've always thought of Heaven as a realm of disembodied spirits, clouds, and eternal harp strumming, you're in for a wonderful surprise! God has put eternity in our hearts. 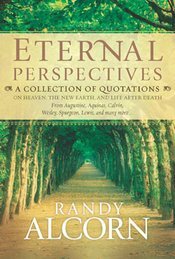 Now Randy Alcorn brings eternity to light in 50 inspiring and thought-provoking meditations that will forever change the way you think about the spectacular new universe that awaits us. (purchase) Also available on audio CDs. In Happiness, noted theologian Randy Alcorn dispels centuries of misconceptions about happiness and provides indisputable proof that God not only wants us to be happy, He commands it. The most definitive study on the subject of happiness to date, this book is a paradigm-shifting wake-up call for the church and Christians everywhere. (purchase) Also available on audio CDs. In the most comprehensive and definitive book on Heaven to date, Randy invites you to picture Heaven the way Scripture describes it—a bright, vibrant, and physical New Earth, free from sin, suffering, and death, and brimming with Christ's presence. This book brings eternity to light in a way that will surprise you, spark your imagination, and change how you live today. (purchase) Also available on audio CDs. 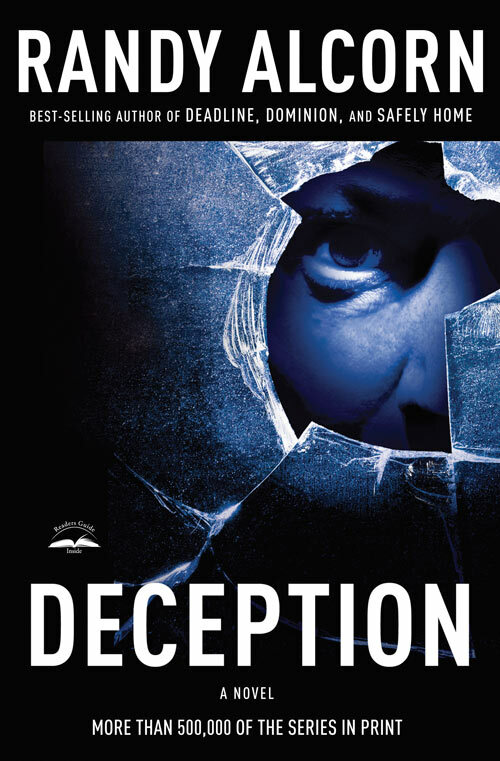 Ollie Chandler is a brilliant and quick-witted homicide detective with exceptional deductive skills and street smarts. He's a police department legend for his off-beat methods that solve crimes and coax confessions. When a Portland State University professor is found murdered in his home, Ollie is called in. Some strange indications on the professor's body suggest a peculiar means of death. (purchase) Also available on audio CDs. Randy weaves a tale of intrigue and hope that takes readers on a journey from corporate America to the persecuted church in China. The novel challenges readers to consider if they are prepared to suffer and die for their faith, while reminding them of the hope of heaven and the importance of living with eternal matters in their daily lives. (purchase) Also available on audio CDs. See our book page for a full list of Randy's titles.